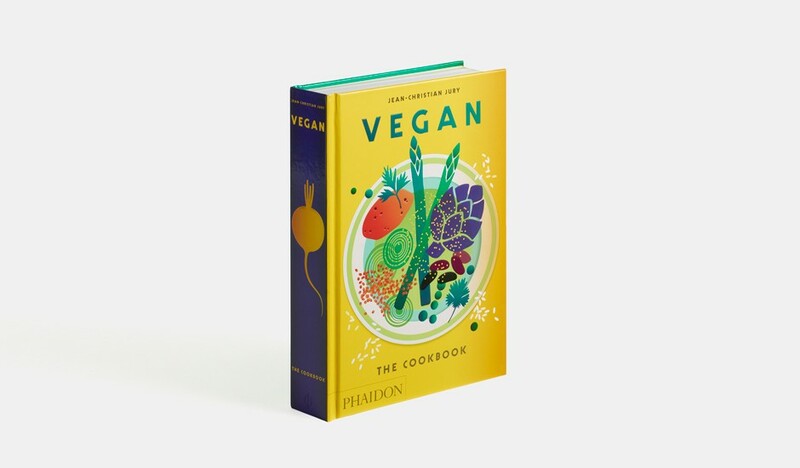 Inspired by cuisines around the world and with nearly 500 vegetable-driven recipes 'Vegan: The Cookbook' brings vegan home cooking to new levels of deliciousness. 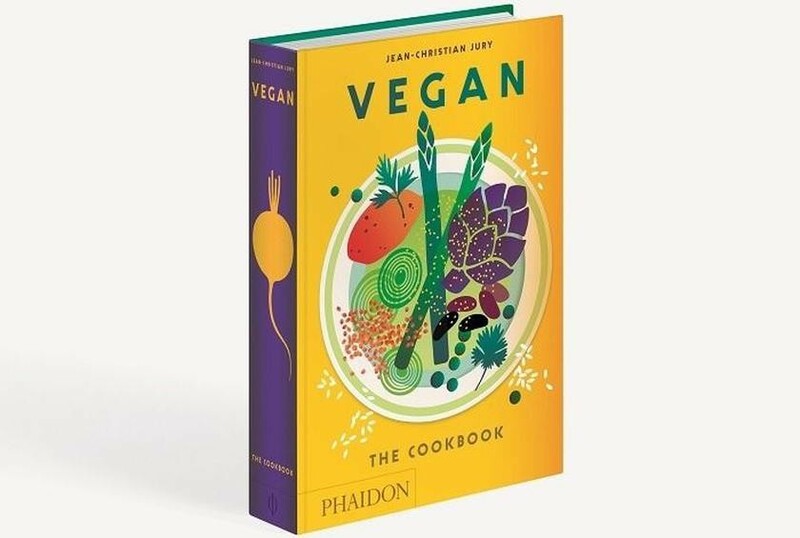 Featuring dishes from countries ranging from Albania to Zambia, it showcases the culinary diversity of vegan cuisine, highlighting regional fruits and vegetables, traditional cooking techniques, and universally delectable flavours. 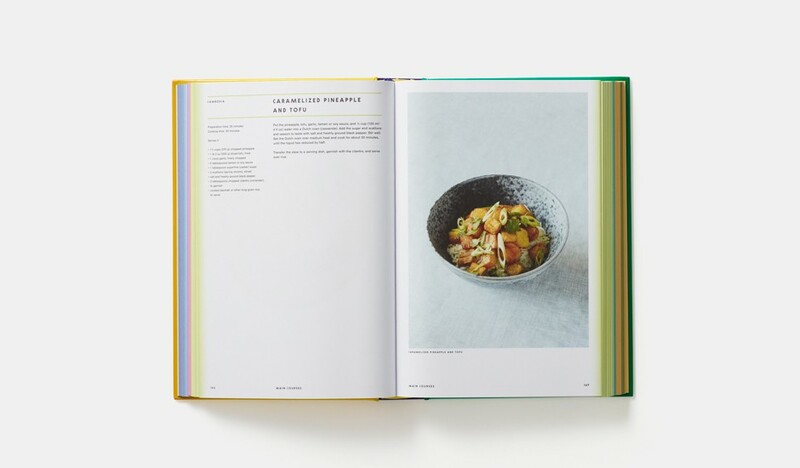 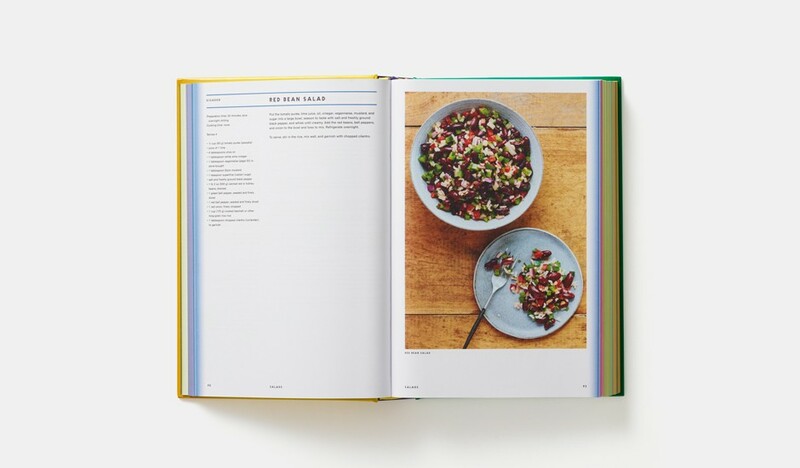 Home cooks will discover sweet and savoury starters, soups, salads, mains, and desserts for all to enjoy, accompanied by straightforward instructions and gorgeous colour photography. 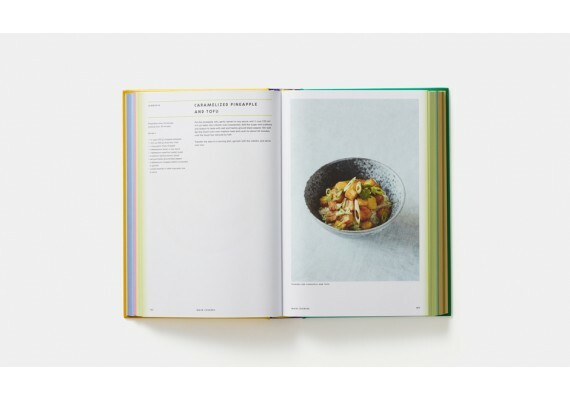 This English cookbook was first published in May 2017 by Phaidon. 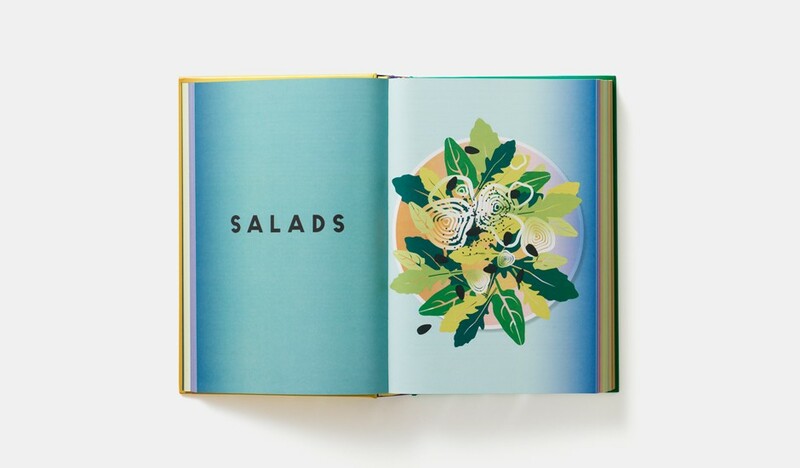 The book has a hardcover, measures 27 by 18 cm and counts 480 pages with 100 illustrations.